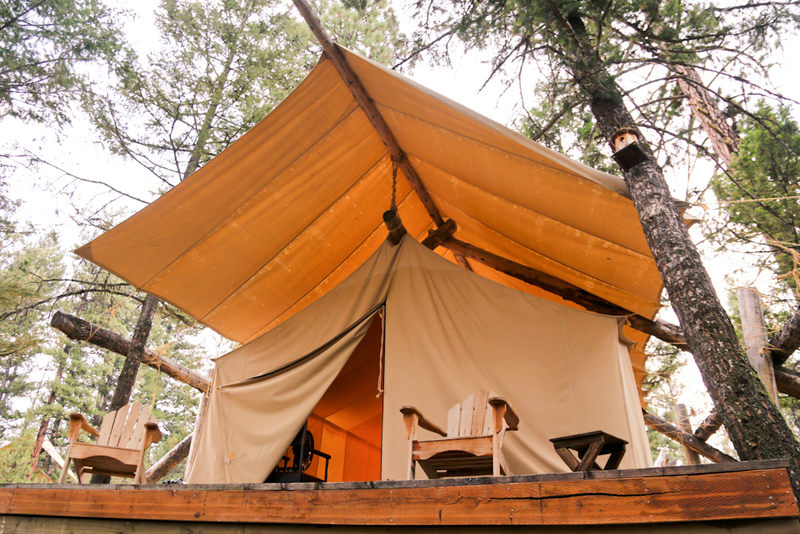 If you long for the adventure of an all-American safari, but still crave luxuries like wifi and fine cuisine, then it’s hard to top The Resort at Paws Up. The gorgeous Montana scenery at Paws Up looks like the backdrop straight out of a Ralph Lauren ad for good reason- the resort was used as a shooting location for their upcoming holiday campaign. Rumor has it resident cowboy, Max, even modeled in a few shots.